The Bank of England (BoE) has released data showing that public expectations of inflation over the next 12 months are at their highest in five years, according to Reuters. The proportion of the public anticipating that interest rates will rise has dropped, according to the research. Brits surveyed in February 2019 said they expect inflation to average 3.2% over the next year, unchanged from November levels which were the highest proportion since November 2013. The quarterly BoE survey of 4,000 people found 47% of UK citizens expect that interest rates will be raised over the next 12 months, down from 53% in November. In February, consumer price inflation in Britain grew to 1.9% after a two-year low of 1.8% in January. The BoE forecast is that inflation will rise a little above the target 2% this year. BoE has warned that a no-deal Brexit would impact these predictions, weakening sterling and making inflation rise sharply. January saw increased borrowing by British households, indicating that private individuals in the UK have more confidence in the economy than businesses, according to Reuters. The month saw the largest number of mortgages approved for house purchase than any forecast in a Reuters poll of economists, reaching 66,766 in January. In December the figure was 64,468. In the same period, consumer borrowing increased almost £1.1bn, also exceeding the predictions of the Reuters poll. The annual growth rate in unsecured consumer lending was reduced to 6.5%, the weakest level in four years, according to figures from the Bank of England. 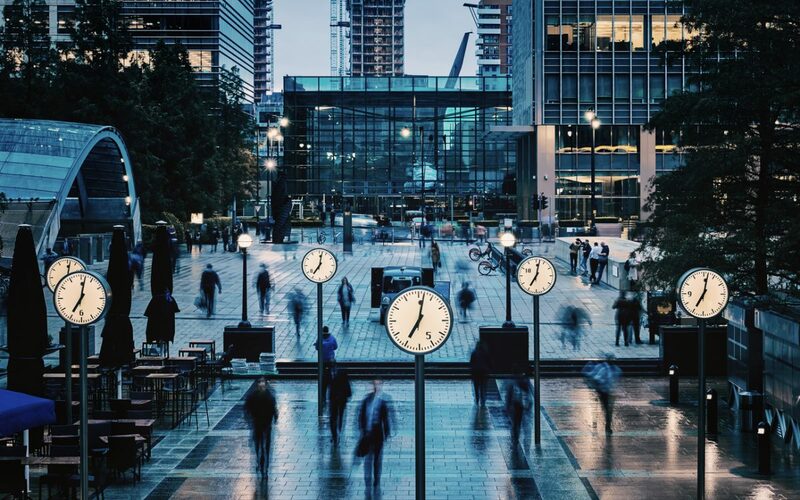 The economy of the UK has slowed sharply in anticipation of Brexit, which is officially scheduled to occur at the end of March. UK Prime Minister Theresa May recently opened the way for a delay to this leaving date, subject to approval from parliament. The UK manufacturing sector slowed in February, according to a recent survey. 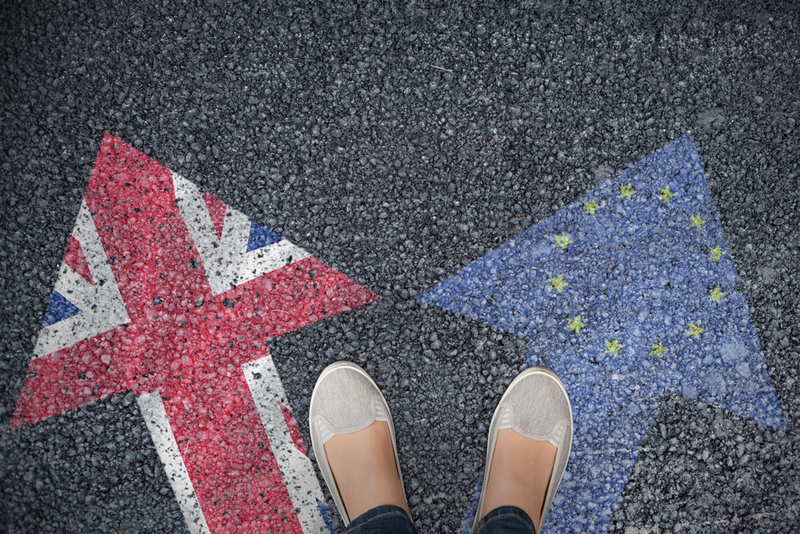 A Reuters poll has revealed that Brexit is likely to result in a modest change in UK house prices, with London properties being impacted to a greater degree. A no-deal Brexit would likely result in a 3 per cent decrease in London house prices over 6 months, while national property values would drop by 1 per cent. The survey was carried out between 13-20 February 2019. Tony Williams of property consultancy Building Value said: “There will be a palpable shock to the UK economy in terms of GDP, inflation, job creation etc. Williams predicted that London property prices would fall 10% in the event of a no-deal Brexit. 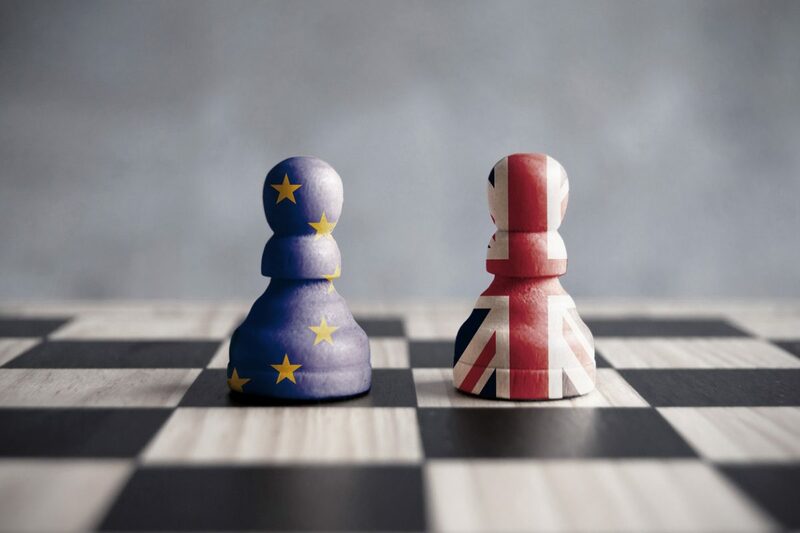 However, a dramatic Brexit could see the value of Sterling fall 5-10 per cent, which would make investment more attractive to overseas buyers and offset some of the market problems. 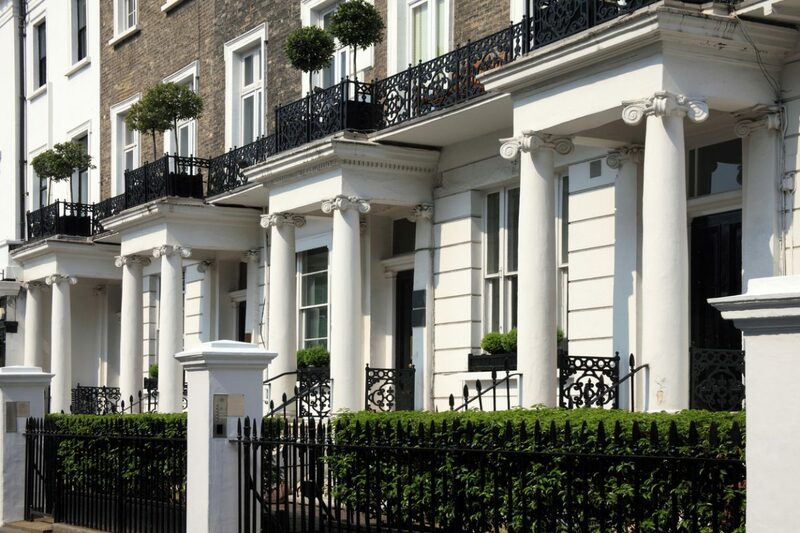 Another poll said UK property prices would rise 1.5% in 2019 and 1.8% in 2020, a fall from earlier predictions. In London, property prices are predicted to fall 2.0% in 2019. The headquarters of electronics giant Sony is to move from the UK to the Netherlands to avoid Brexit-related disruption, according to BBC News. The company said the move would help to avoid customs issues connected to the UK’s exit from the European Union. The company will not move personnel or operations from existing UK sites, despite the change in official HQ. The move is the latest in a series of signals from Japanese companies that there is serious concern about the impact of Brexit on trading conditions in the UK. Japanese Prime Minister Shinzo Abe expressed concern about Brexit on a recent visit to the UK, saying it could hurt the Japanese companies that employ 150,000 people within the country. Panasonic recently announced a similar move in HQ, but confirmed this would impact fewer than 10 of its 30 employees in the UK HQ. Sony spokesperson Takashi Iida said the move would mean only common customs procedures would be required for Sony’s European operations following Brexit. Japanese firms MUFG, Nomura Holdings, Daiwa Securities and Sumitomo Mitsui Financial Group have also said they plan to move their European headquarters away from the UK to set up in mainland Europe. Carmakers Toyota and Honda have also announced plans to freeze investment or operations in the UK due to Brexit.